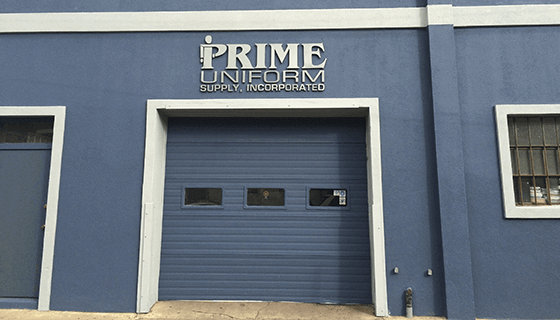 When it comes to choosing a uniform rental company for your organization, Prime Uniform Supply is one of the most trusted and reliable companies in the area. We have been supplying fresh and clean uniforms for employees since 1949. 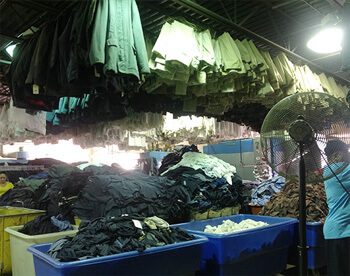 We are a privately held company providing commercial linen, uniform rentals, and cleaning services for more than six decades. Our services reach out to the entire Tri-State area cutting across a wide variety of industries. The world-class service that we have been delivering has been constantly pushing us up the ladder to become the Tri-State area’s leading independent launderer. Proudly serving the Tri-State area for more than 60 years! Did you know that a huge number of Americans on different kinds of job wear our work clothes? We are the quality linen service and uniform rental program for you. Count on us for fresh linens and clean uniforms. Reduce maintenance costs and enhance your company looks with our soil resistant floor mats in exciting colors. No matter the industry or occupation, we have the uniforms your company needs. Visit our gallery to get a preview of all the uniforms we have to offer. © 2019, Prime Uniform Supply. All Rights Reserved.